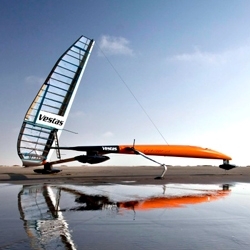 VESTAS Sailrocket 2 smashes the Outright world speed sailing record. The project took 11 years and the result is a beautiful boat with tremendous speed. check out their website and blog for more info here.